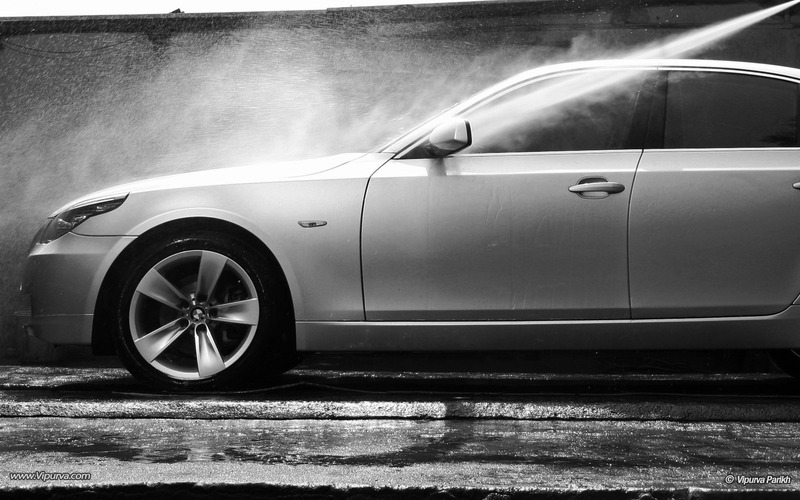 We offer the ultimate car spa in the form of detailing and appearance enhancement. 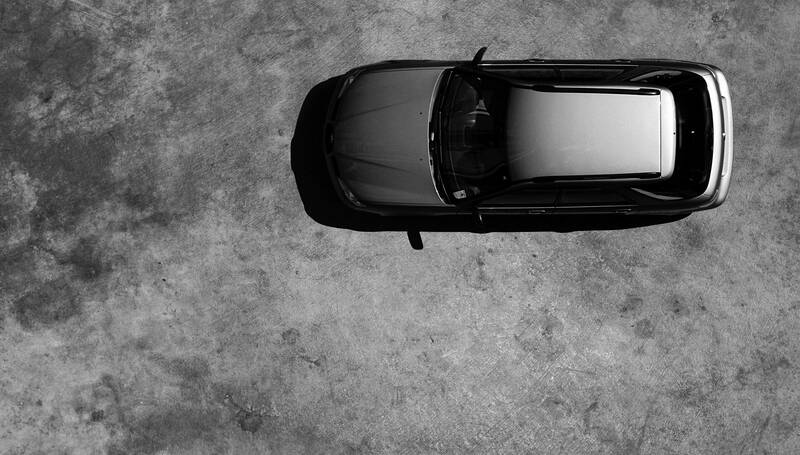 With the utmost care taken in selecting the best waxing and polishing products of the highest grade, our promise is your car will shine through the harshest conditions. We source the best products from premium brands, that deliver lasting and quality results. Spaciousness is key to proper detailing work. We have a room specially for all detailing works. As automobile enthusiasts ourselves, rest assured that your car will be taken care of as our own. 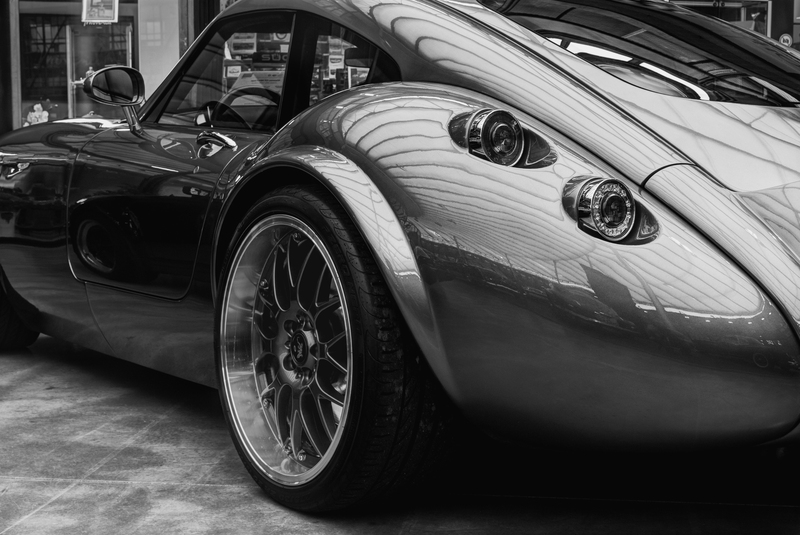 We pride ourselves on our team of experienced detailers who are willing to go the extra mile for results you’ll love. © 2017 Auto Spahaus – All Rights Reserved.